SOS Children's Villages is responding to the ongoing conflict in the Ukraine. Click here to see how we're helping children and families on both sides of the line of conflict. SOS Children’s Villages is in need of child sponsors for its Villages in Ukraine. SOS provides long-term family based care for children in need and the funds raised through child sponsorships helps provide each child in our care with all the necessities of a loving, safe and healthy childhood. Canadian's wishing to help orphaned and abandoned children in Ukraine are encouraged to sponsor a child. 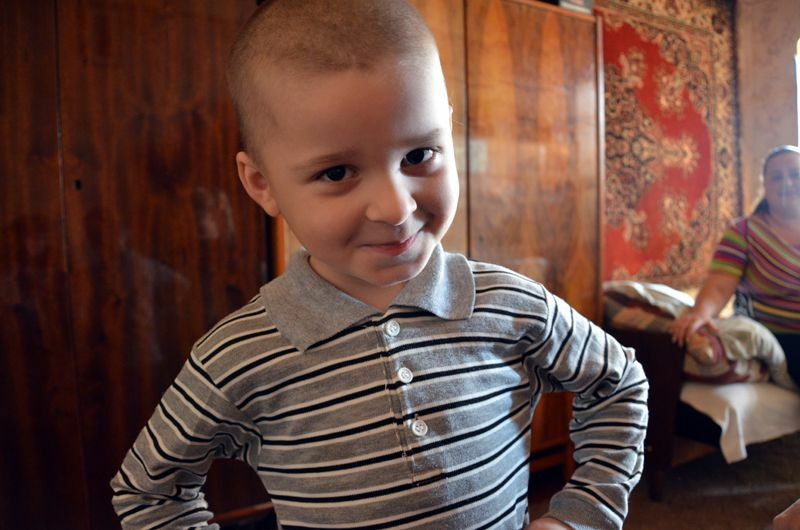 Please sponsor a Ukrainian child today. Child sponsors will receive a Canadian charitable tax receipt. 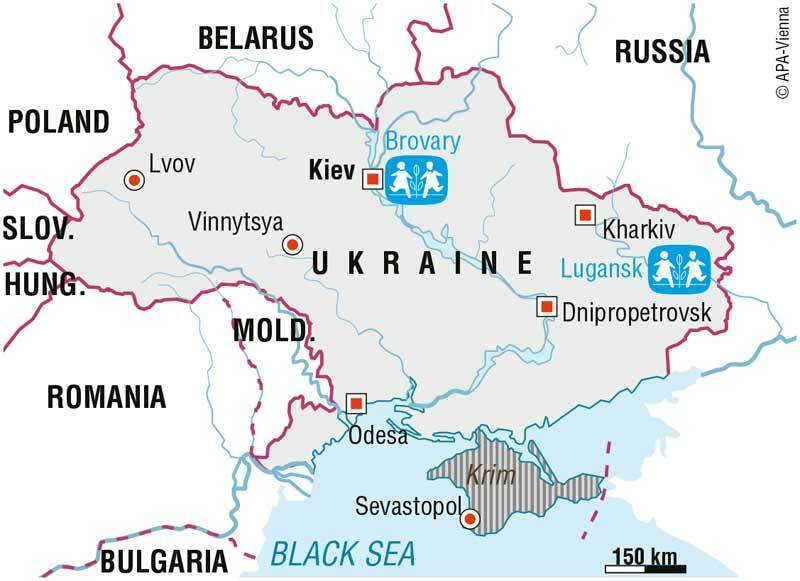 Ukraine, with a population of 43 million, is Europe's second largest country. Kiev, the capital, is home to around 2.9 million people (2015 estimate). Most of the population is Ukrainian, with Russians being the biggest minority - they account for 17 per cent of the population. The official language is Ukrainian, but Russian is still widely spoken, particularly in the areas bordering Russia.